A Global Positioning System (GPS) is not just something you place in your car. Angel Gurría shows just how a creative GPS for finance flows will not only capture the immediate status quo of development resources, but also highlight pathways and direction for future action. As the financing needs of the Global Goals totals trillions of dollars every year, this GPS might be in high demand. What is the Big Bet? The big bet is to create a GPS that will not only keep track of where current development flows are going, but also highlight where future flows should be directed. A GPS for the Global Goals will do exactly this by leveraging data, tools and indicators that can help countries determine where they currently stand, and which pathways are available to fulfil their commitment. Why is there a need for this Big Bet? To achieve the Global Goals, an estimated annual investment of US$ 3,900 billion is needed. This corresponds to the combined GNP of India and Brazil in 2015. Based on the current levels of public and private investments in development, this leaves an annual investment gap of US$ 2,500 billion – 18 times more than the current level of official development assistance from donor governments. In short, there is a major need for a GPS to report on finance flows and keep them on track. What could be the effect of the Big Bet? 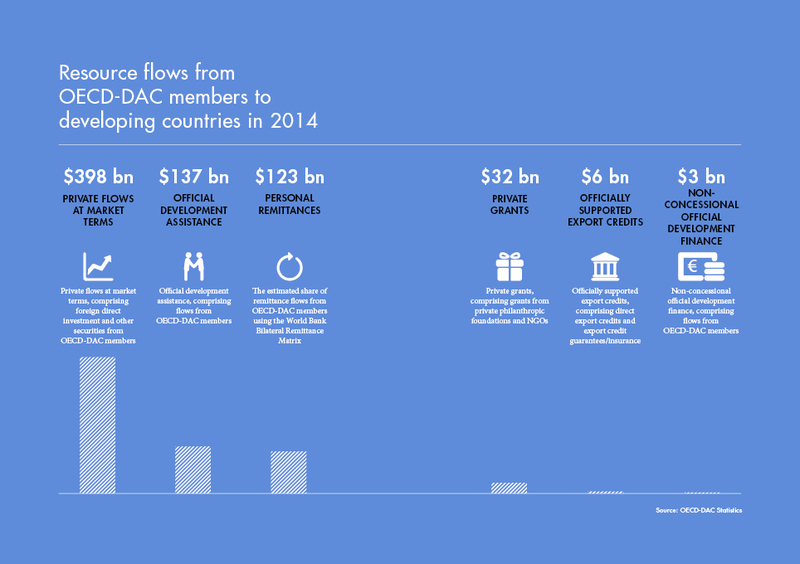 A GPS will help countries allocate financial resources in the most efficient way. It will help determine where finance is most needed and where you get most bang for the buck. As current resources are scarce, this is a vital part of realizing the Global Goals for a sustainable future. 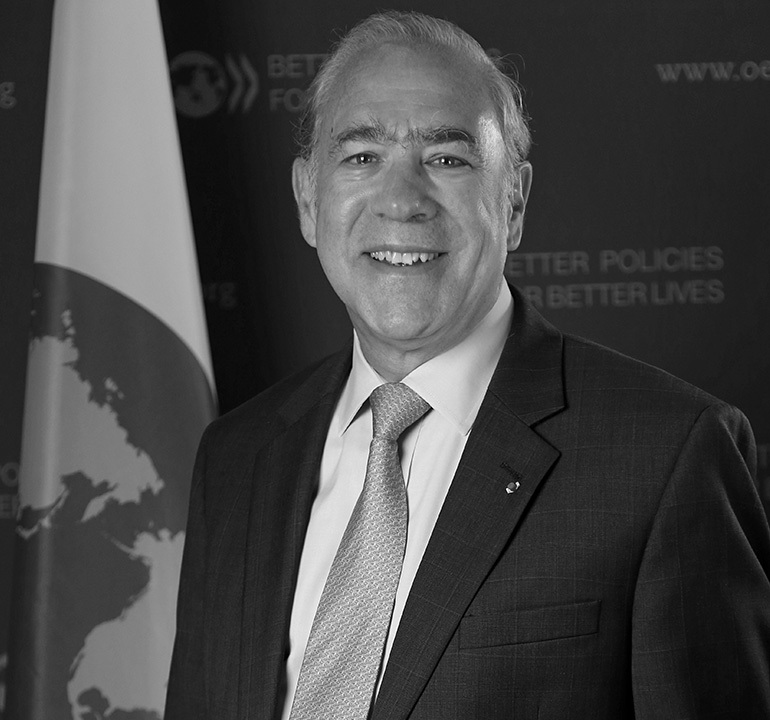 Angel Gurría has been the Secretary General of the OECD since June 2006. Mr. Gurría is a Mexican national and has served as Minister of Foreign Affairs and Minister of Finance and Public Credit.